Belvoir starts 2019 in epic fashion with a brand new play called Counting & Cracking by S. Shakthidharan, co-produced with the Sydney and Adelaide Festivals, which will be performed by 16 actors in Sydney Town Hall. Among the other eight plays there are a further three world premieres – a drama about the Packer family, a musical about teenagers, and a play about six Indigenous women going back to country. “I was thinking a lot about new work,” says Belvoir’s Artistic Director Eamon Flack of the season. “A lot of our biggest successes in the past couple of years have been Australian works. But also I was thinking about how everything is changing so quickly at the moment and everyone is a bit unsettled, and so I really wanted it to be a season of shows that were from ‘now’, that are from the period that we are living through, so only one play is older than five years old,” he says. Counting & Cracking has been under development at Belvoir for five years, while Shakthidharan, who was born in Sri Lanka and moved to Australia as a child, has been writing it for nine years. It is co-produced with Co-Curious, which is based in western Sydney, and co-commissioned by CIAF, Sydney Festival and Adelaide Festival. “[It’s taken] a great, grand coalition of artists, organisations and partners in order to get such a thing to happen. It tells a story that I don’t think has ever been told before in Australia about Australia as a migrant nation and as a country of refuge,” says Flack who directs it. On the banks of the Georges River, Radha and her son release the ashes of Radha’s mother, and now feel free to embrace their lives in Australia. 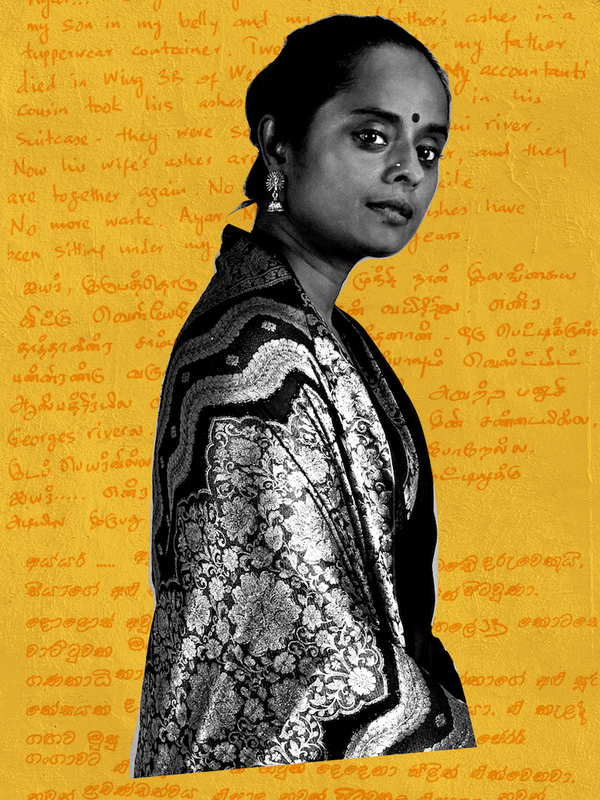 Then a phone call from Colombo brings the past spinning back to life, plunging us into an epic story of love and political strife, home and exile, parents and children. Featuring 16 actors from five countries, covering four generations and speaking five languages, it will be performed with two intervals, “most likely with a Sri Lankan meal at the first interval,” says Flack. Belvoir will then host Red Line Productions’ staging of The Wolves by New York playwright Sarah DeLappe about a soccer team of teenage women, which was directed by Jessica Arthur at the Old Fitz in March/April this year. Flack saw it and loved “the sheer vitality and energy of it. The play itself is simple at a first glance: a group of girls in a soccer team train together, revelling in their youth and freedom, and then reality comes crashing in. But its writer, Sarah DeLappe, has managed to explore a big question about how the generation that’s coming of age now will handle the mess they are inheriting,” he says. 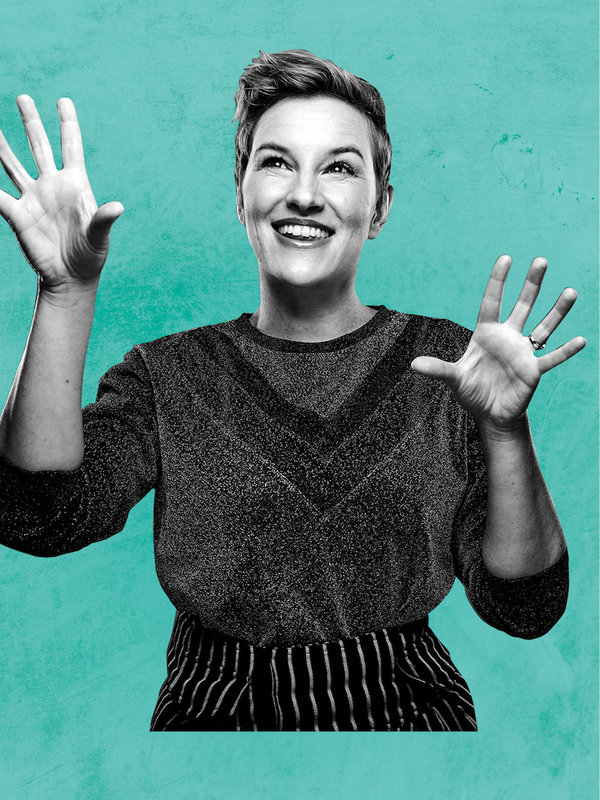 In March, Kate Mulvany will star in the solo play Every Brilliant Thing, written by Duncan Macmillan and British comedian Jonny Donahoe who starred in the original production, which has been staged in Australia but not in Sydney. As a child, the lead character’s mother is in hospital with depression and so the child starts compiling a list of every brilliant thing in life to make her happy. Now, 20 years on, she is still compiling her list. “We have been waiting patiently for the rights to become available. I’ve loved it for a long time, I think it’s an exquisite piece of work,” says Flack. “I think Kate Mulvany is perfect for it in every way. She is not just an incredibly warm actor but she also is a storyteller so she is perfect for handling the moments of improvisation inside it, but also she has a deep, personal connection with the story of having someone close to you who is suffering terribly from depression. It deals with perhaps the darkest human subject – the desire not to live – but it is an incredibly uplifting piece of work.” Kate Champion directs, with Steve Rodgers as co-director. In April, Barbara and the Camp Dogs, a deeply personal play with attitude and rock songs, written by Ursula Yovich and Alana Valentine, has a return season. “It did quite a short season [last December] but it was packed out, and there was such a clamour around the country for the show, so we are bringing it back to Belvoir and it is doing a national tour as well,” says Flack. Winyanboga Yurringa, written by Andrea Jones, has its premiere in May, presented in association with Moogahlin Performing Arts. “This originally was a Belvoir commission many years ago when Wesley Enoch was here. He wanted to do a full stage production of that landmark television mini-series Women of the Sun and it didn’t get up but he commissioned a new episode, if you like, from Andrea which was an update on the themes of the TV series and that’s what this is. So, it’s a story of six Indigenous women going back to country. It starts off seeming familiar, we think we know who these women are, but as it unfolds and gathers itself we realise that it is a love song to the sheer variety of ways of living as an Indigenous woman in the world. It’s a very original, sophisticated piece of writing,” says Flack. Anthea Williams directs. In August comes Bertolt Brecht’s Life of Galileo, which has been adapted by Tom Wright. 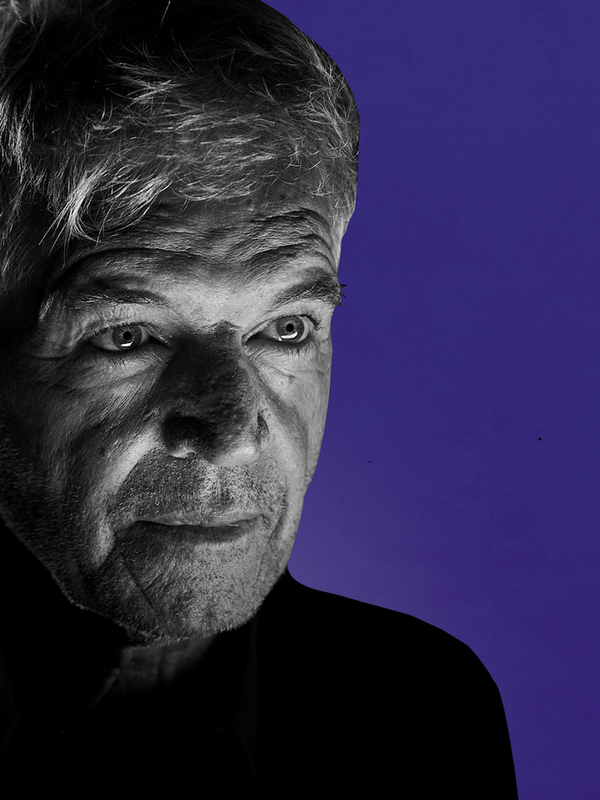 Flack will direct with Colin Friels as the wily scientist. It is the one play in the season not written within the last five years – “but sadly it could absolutely be about now because it is about a rump of men in power who refuse to believe the facts. But it is also about someone who knows the facts who discovers a way for the truth to come out regardless,” says Flack. Belvoir, Queensland Theatre and Brisbane Festival are co-producing a new musical called Fangirls by Yve Blake, in association with the Australian Theatre for Young People. “Look out!” says Flack with a laugh. “Yve Blake is a real force of nature. She was in London where she was doing these improvised pop comedy sets where people would tell her what to sing about and she would improvise a comic pop song about it. 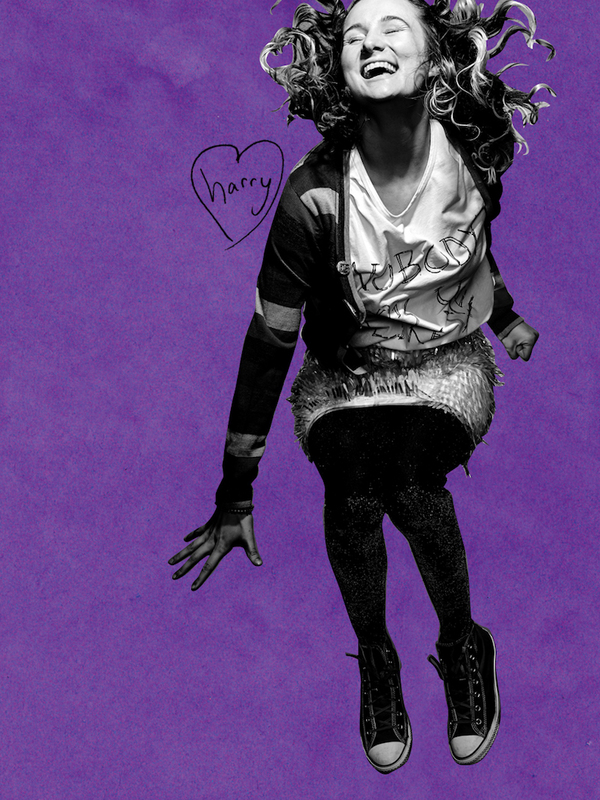 She met some fangirls and one of them said something like she would slit someone’s throat to be able to tell Harry Styles how much she loved him and Yve thought that was a great premise for a play – to write about someone who would do anything for the attention of the one they love,” he says. The season ends with Packer & Sons, a new play by Tommy Murphy about the Packer Dynasty. “It’s a pretty extraordinary story. The Packer Dynasty was at the centre of Australia’s business and political and cultural life for nearly a century and so they have played a major influence. But separate to the chronicle of that family – the newspapers, Channel Nine, the cricket – there’s another story inside that which is about the passage of power and responsibility from father to son. And that story is a very human story and a complex story and it’s full of tragedy and great learning, I suppose. And that’s what Tommy has focused on – the moments where power passes from father to son, and what that means to our ideas about masculinity and power.” Flack directs a cast that includes John Howard as all the older Packer figures, and Josh McConville as the younger Packer men. The line-up includes the Mahler Chamber Orchestra, Moscow's Sretensky Monastery Choir, and Meryl Tankard's Two Feet performed by Natalia Osipova.